Connecting our students to the work around them has been a significant mantra at Mount Ridley P—12 College. In an increasingly globalised society, it is crucial that our young people understand the world in which they live. For this reason we have developed strong sister school partnerships in Japan, India and Italy. These relationships provide powerful learning experiences for language, history and culture in a real life setting. In Japan we have partnered with Akatsuki Junior/Senior High School in the Mie Prefecture, in India we have developed a close tie with the Delhi Public School in Noida, whilst in Italy our association is with the Liceo Alessandro Volta in Sicily. 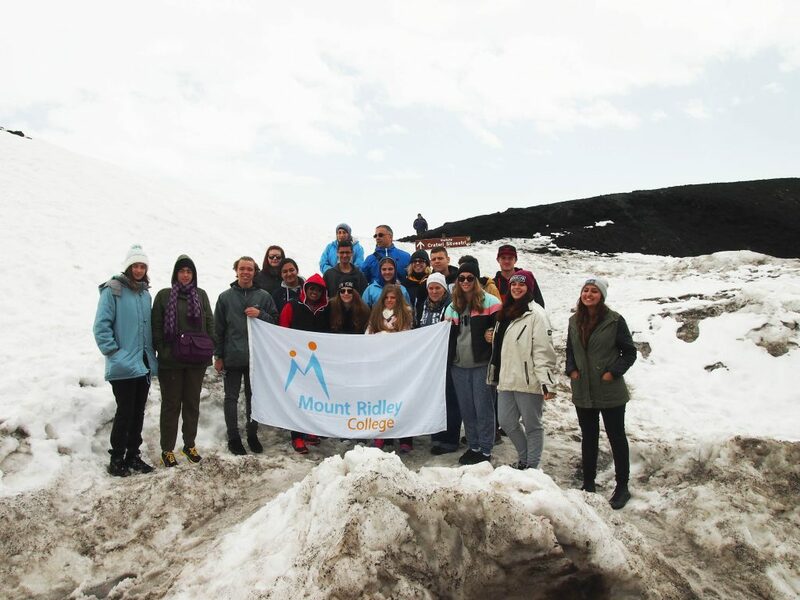 These alliances have resulted in international study tours, homestays and bilateral educational projects—all aimed at providing our students with authentic experiences that open their eyes to the wide range of possibilities that are available to them. MRC is the only coeducational government school in the local area that is accredited to operate a full fee paying International Student program for primary and secondary aged students (5 to 18 years of age). Mount Ridley P—12 College’s program has been devised so as to be integrated into our comprehensive curriculum areas. Our staff are committed professionals who provide a caring and supportive approach to enabling lifelong learning in our students. The College’s overall student population is made up of families from over 55 cultural backgrounds. This provides for an enriched educational experience which aims to prepare our students to take their place and contribute to the globalised world. Consequently, our International Students Program provides an added dimension to the educational experience of all our students. Mount Ridley P—12 College is committed to DET’s philosophy of ensuring that students have the chance to develop the knowledge, skills and understandings required to succeed in our interconnected and rapidly changing world. Our International Student program proudly exemplifies this concept through providing continued opportunities to showcase the rich cultures and diversity that both our College community and Australia have to offer. In further support of this concept, our College has two assigned Cultural Program Leaders who have specific responsibility for the development, organisation and implementation of programs that acknowledge and celebrate the cultural diversity of our local community. Projects undertaken to date have included lunchtime and afterschool cultural appreciation projects; cultural festivity celebrations; traditional dance performances; and traditional story telling. For further information, please contact the College’s Assistant Principal of Community Engagement, Helen Casey.